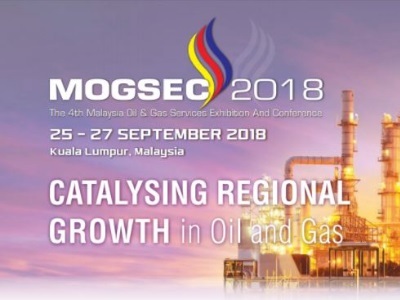 Malaysia Oil and Gas Services Exhibition and Conference (MOGSEC 2018) is The ONLY platform that showcases ONLY Malaysia’s Oil & Gas Service Providers. The previous event in 2016 saw over 300 companies participating which consists of some major players such as PETRONAS, Foxboro, Keisha Marine, MMC Oil & Gas Engineering, Muhibbah Engineering, MPRC, SapuraKencana Petroleum. The 2016 events occupies over 14,000 sq. metres of exhibit with more than 10,000 highly targeted Professional, trade and business visitors related to the Oil, Gas & Petrochemical industry only. 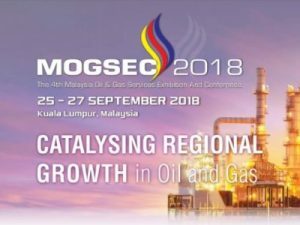 WHY YOU SHOULD VISIT MOGSEC2018? – A great opportunity to meet up with world renowned companies in the Oil & Gas industry, under one roof! – A right place to be, to mingle and exchange business opinions with the industry experts around the Asian region! 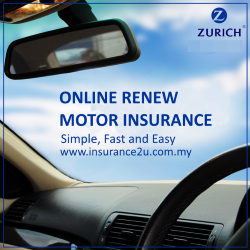 – A networking hub where industry players will be to present their expertise and know-how. – MOGSEC is an excellent platform for visitors to source for the best solutions that the industry can offer! – A regional strategic Oil and Gas conference will be organised alongside the exhibition. Oil & Gas Asia 2017 happening on 11- to 13 July 2017 at the Kuala Lumpur Convention Centre will be a crucial platform for O & G technology suppliers to tap into the lucrative business opportunities that exist in this dynamic regional market. 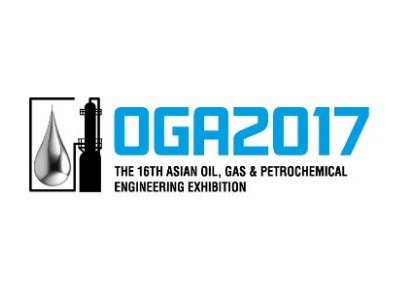 Mark your calendar for OGA 2017 scheduled from 11th to 13th July 2017 at Kuala Lumpur Convention Centre, Malaysia! This conference and exhibition will be held on Monday 23rd May 2016 and Tuesday, 24th May 2016 at the Magellan Sutera Harbour Resort, Kota Kinabalu, Sabah, Malaysia. This conference and exhibition is organized by IEC Midas with the full support of the Sabah State Government. The discovery of deep oilfields off the coast of Sabah, the setting up of the Sabah Oil and Gas Terminal in Kimanis and the Sipitang Oil and Gas Industrial Park are testament to the increase of oil and gas companies and related oil and gas companies set up in Sabah which offers work opportunities for the local Sabahans and also opens up more business opportunities for Sabah local contractors in the fields of oil and gas, which then spur the growth of this industry. It is therefore opportune that SOGCE plays a very important role in providing the right platform for oil and gas exhibitors, conference delegates as well as trade visitors to meet, to exchange ideas and to promote their products and services. This conference invites representatives of oil companies and supply industries to review and discuss strategies and potential for intensified development going forward in Sabah. There will be a mixture of speeches, and workshops. 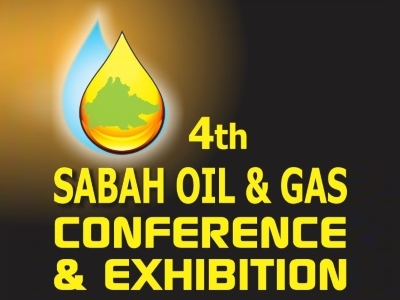 The programme will cover Prospects and Challenges and Business Opportunities in the Sabah Oil and Gas Industry, Local Views, General Topics on Learning and Development, human capital in Sabah and Global Issues in Exploration and Production, New Technology and Best Practices in the Oil and Gas Industry as well as Health, Safety and Environmental Management in Oil and Gas. The Exhibition will showcase international and local exhibitors displaying the latest equipment, technology & solutions to demonstrate competitive advantages and competencies. AMOX 2016 is an international maritime and offshore industrial event that brings an international congregation of companies together in Malaysia. This unique event which seeks to bring together more than 8,000 industry professionals to tackle the pertinent concerns of the booming offshore, Oil & Gas, shipbuilding and maritime industries in Malaysia, from its technological front to the changing market trends. The international character of AMOX 2016 presents unparalleled marketing, education and networking opportunities. AMOX 2016 offers you the ideal platform to explore new maritime, offshore, Oil & Gas and shipbuilding opportunities in Malaysia and penetrate emerging markets in Asia! 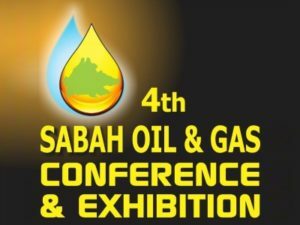 SOGCE (Sabah Oil & Gas Conference & Exhibition) 2016 is organized under the auspices of the Sabah State Government, drawing presenters, delegates and exhibitors from around the world. The theme is “Opportunities and Growth in the Oil and Gas Industry in Sabah”. The conference will focus on how the Oil and Gas industry is a Growth and Opportunities for Sabah. This is a 2 day conference where industry players will share information on existing and future developments and the roles that are available and will become available for up-stream and down-stream potential in the local scene. Among others that will be highlighted are dissemination of new and existing technology and the exchange of ideas and practical knowledge. This conference and exhibition is organized by IEC Midas with the full support of the Sabah State Government. The discovery of deep oilfields off the coast of Sabah, the setting up of the Sabah Oil and Gas Terminal in Kimanis and the Sipitang Oil and Gas Industrial Park are testament to the increase of oil and gas companies and related oil and gas companies set up in Sabah which offers work opportunities for the local Sabahans and also opens up more business opportunities for Sabah local contractors in the fields of oil and gas, which then spur the growth of this industry.